My most recent trip to Plymouth Beach was reminiscent of a California beach trip for me. I arrived a few hours before the sun was scheduled to set under clear blue skies. Then as I walked further along the beach, the beautiful high-level clouds started to move in. 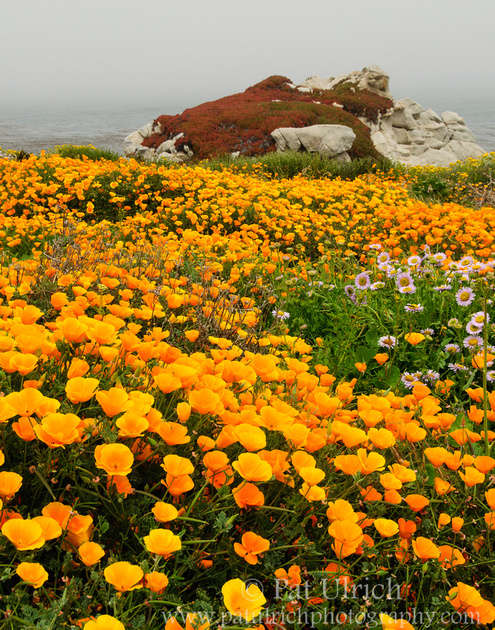 By the time I had reached what should have the "golden hour" I was sitting under delightful gray skies! 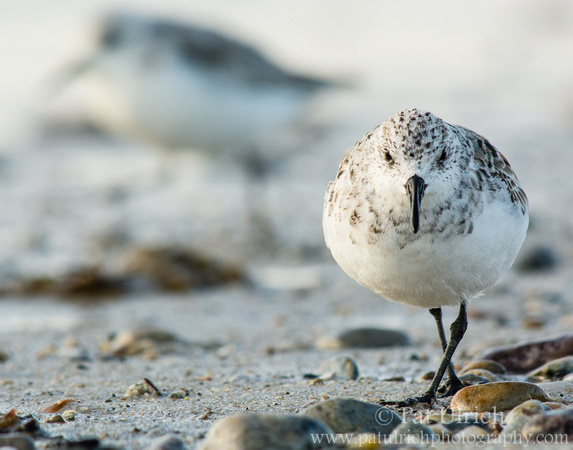 A minor challenge was trying to find the right white balance under these conditions, but the dramatic skies provided some unique side lighting as this sanderling cruised along the round stones of the waterline. 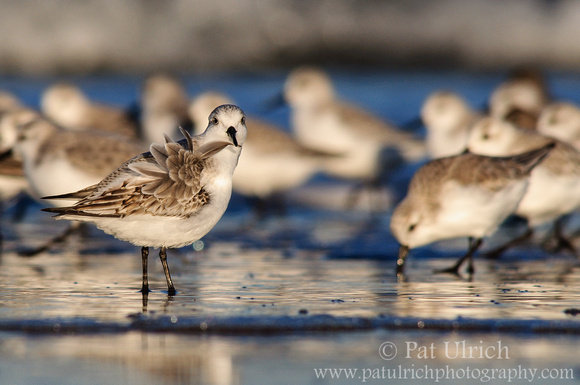 See more in my Sanderlings Gallery. Well today marks an entire year since I last posted a new image here on my blog. That's far too long! While I haven't had as much time over the past twelve months to put into photography, I'm starting to get back into a groove. A trip to Hawaii last summer and some recent trips to local beaches have provided a bunch of images to share, and I still have plenty of unpublished images sitting in my archives just waiting for their turn. 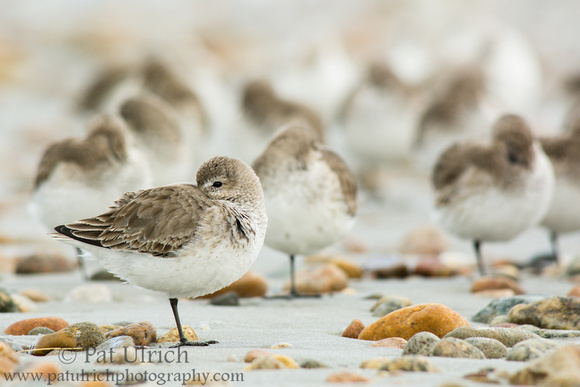 This image of resting dunlin is from Plymouth Beach, which is my new favorite spot to look for shorebirds. 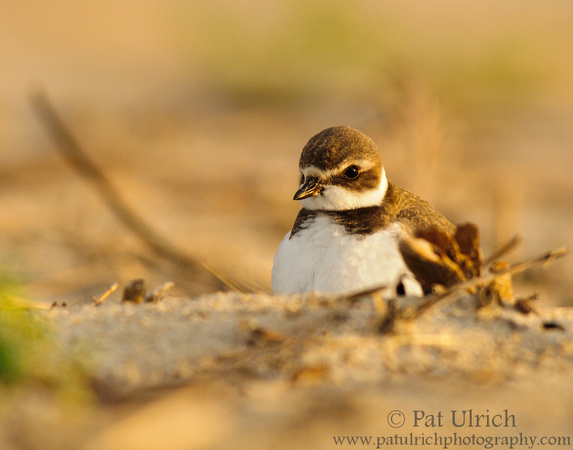 It was exciting to see them starting to molt into their summer colors when I was out earlier this weekend.